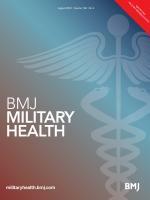 Journal of the Royal Army Medical Corps | Pertaining to the practice of military medicine in its broadest sense JRAMC aims to publish high quality research, reviews and case reports. 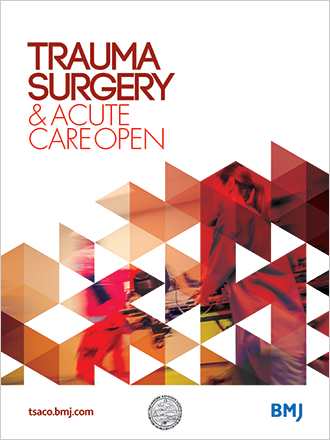 The Journal of the Royal Army Medical Corps aims to publish high quality research, reviews and case reports, as well as other invited articles, which pertain to the practice of military medicine in its broadest sense. It welcomes material from all ranks, services and corps wherever they serve as well as submissions from beyond the military. It is intended not only to propagate current knowledge and expertise but also to act as an institutional memory for the practice of medicine within the military. 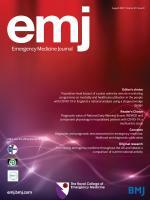 JRAMC accepts submissions of a wide range of article types, including Original Reports, Reviews and Images. The Author Information section provides specific article requirements to help you turn your research into an article suitable for JRAMC.